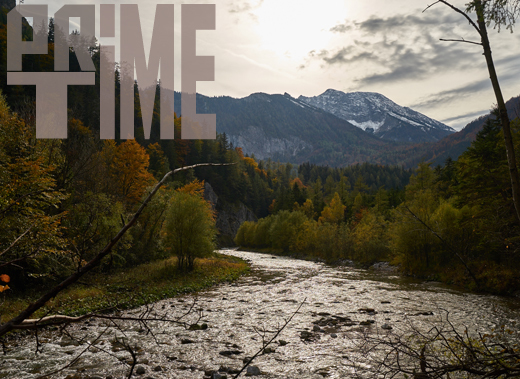 The prime time is now! I went out fly fishing for trouts the last two weekends and I really start enjoying it more and more. Even more, I have the feeling that I have missed something the last years only focusing on the pikes. 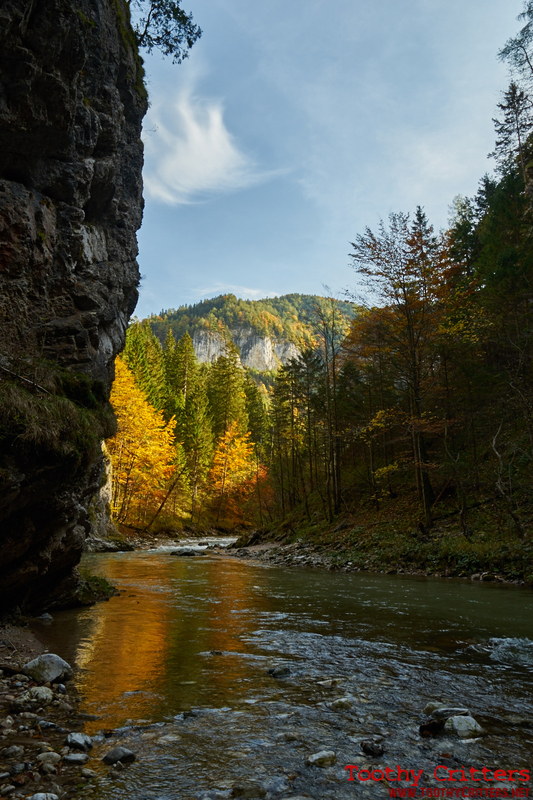 No matter what pike waters you consider, our Austrian trout streams and rivers are from nature perspective a class of its own. Rarely a pike water can compete with. 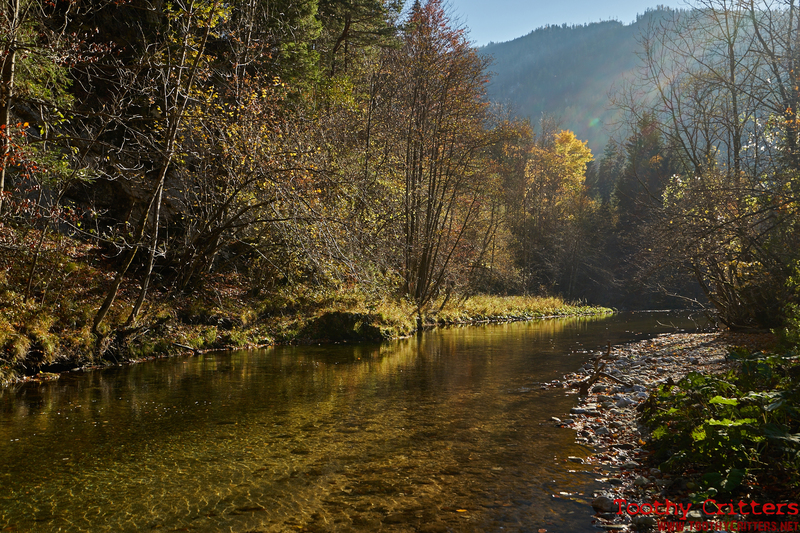 I wouldn’t agree if I would live somewhere more in the northern hemisphere but I’m living in a trout country. The colors of the nature is currently at its best. It won’t become any better than now. I like the cold seasons more than the warmer ones. And this applies especially for the fishing. A cold body, deep frozen hands and endless silence. While in summer there is always somebody around while in the winter month rarely there is somebody who disturbs. It seems that so many people prefer their warm homes rather than enjoying mother nature. Coming back to the my recent trips. Although the water temperature is now really freezing cold and the days and night not much warmer the fish are active and don’t show any sign of tiredness. Even on the dry fly the fish are rising but the majority of fish I caught with the nymph. 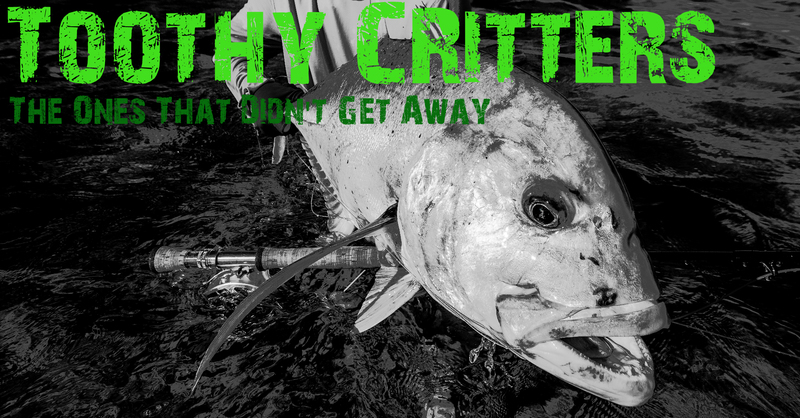 The browns are the only fish that are resistant to the fly and this for a good reason. It’s spawning time for them and they don’t go on the fly except they consider the fly as a harasser which occasionally happens. 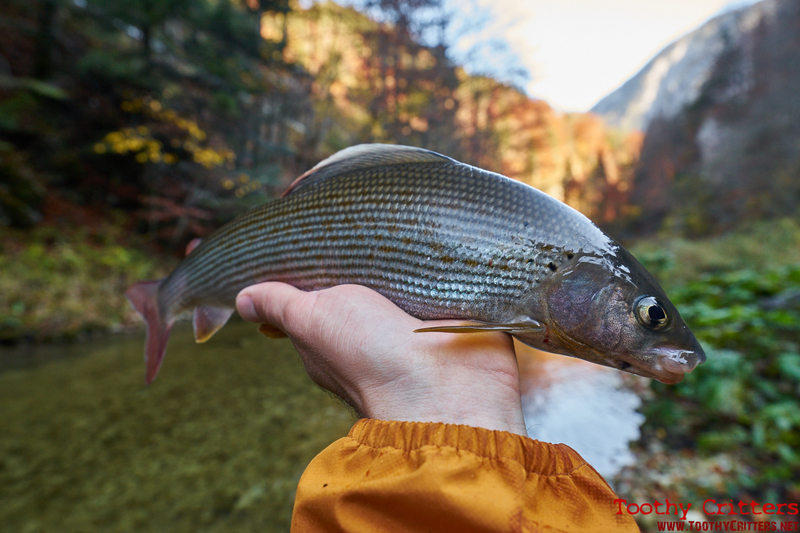 It is the prime time for the grayling. They can’t be found everywhere but mostly where you wouldn’t expect them, often too late to catch. Very often I find myself walking through the water from spot to spot scaring up good size graylings. Too bad. But what’s the key to success in the late months? 3) Pay attention to the best fishing times. In the summer months the morning and the evening are mostly the best times to find active fish. 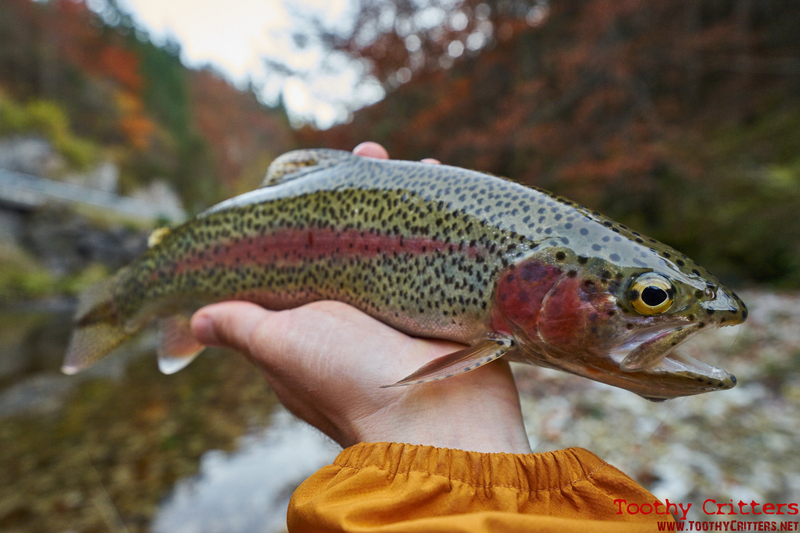 In autumn, especially because of the slightly higher water temperatures during the day, the fish are more active in this few hours around midday. 4) Care for spawning. 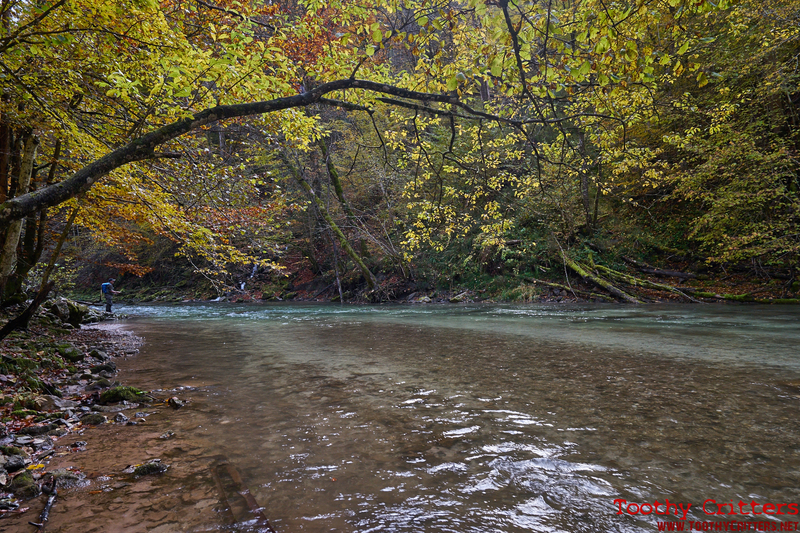 Brown trouts spawn now in late autumn. That simply means that they have something else in mind than eating. It still happens that they take the fly but more because of protecting their redds. 5) Match the hatch. 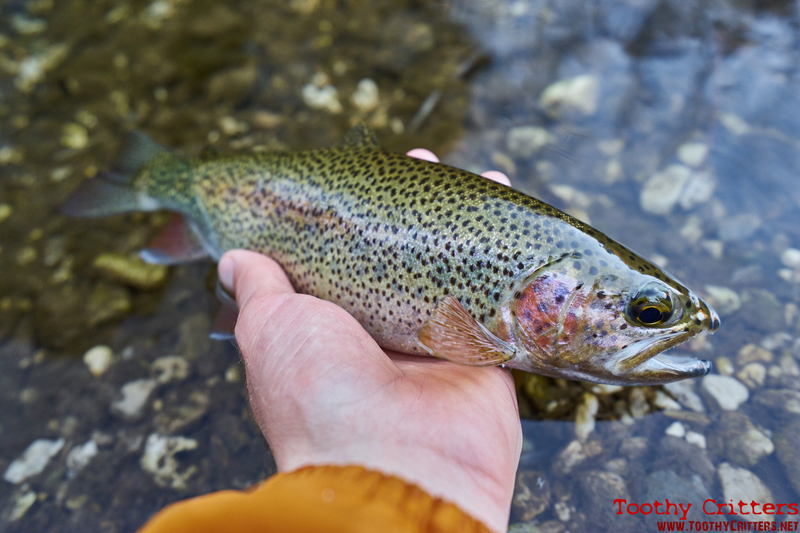 You still can find rising trouts but more often you will find them feeding under the surface. This sounds that the nymph shall be your weapon of choice. But also big terrestrial patterns might be the key to success. 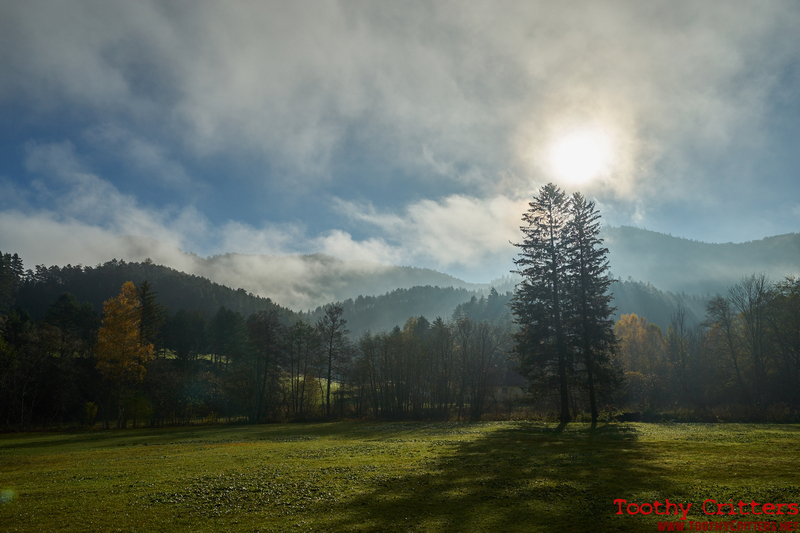 Especially in the early autumn this is a hot hint. Anyhow I think I let you see what I mean. A picture says anyway more than thousand words. 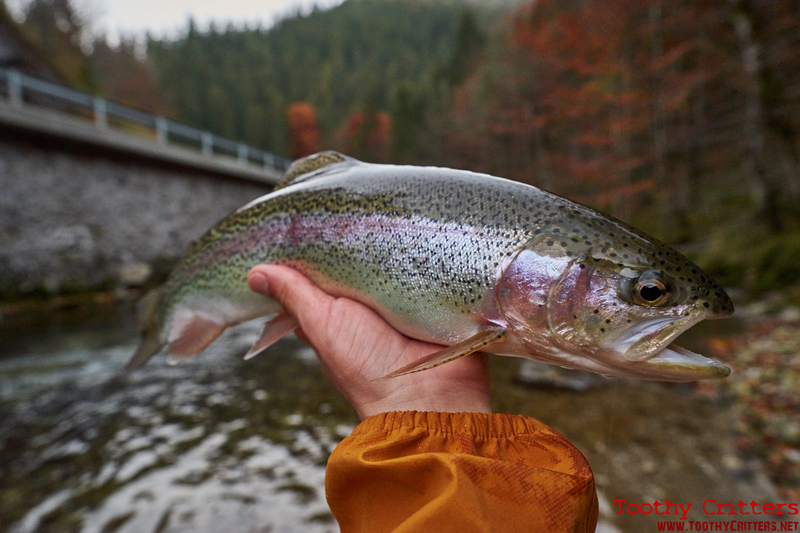 This entry was posted in Blog and tagged Äsche, Bachforelle, Brown Trout, dry fly, Fliegenfischen, Fly fishing, Grayling, Ötscher, Rainbow trout, RIO Trout LT, Sage, Simms, Trockenfliege.